HOOD RIVER, Ore. – The fourth annual Cascadia Wine Competition begins this morning at the historic Columbia Gorge Hotel. The judging attracted more than 1,000 entries from Washington, Oregon, British Columbia and Idaho. Twenty-two wine professionals from across the Pacific Northwest will serve as judges for the next three days. The Cascadia Wine Competition concludes Thursday afternoon, and all results will be announced soon after on GreatNorthwestWine.com. As wines are judged, gold medals will be announced immediately on Twitter at #greatnorthwestwine. 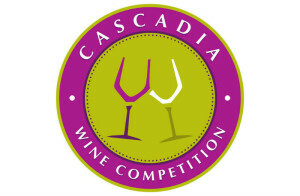 The Cascadia Wine Competition is sponsored by CascadiaNow!, a nonprofit organization that advocates to raise awareness of the Cascadia bioregion. Last year, the Vino La Monarcha 2014 Pinot Noir Rosé from Washington’s Ancient Lakes of Columbia Valley earned best of show from more than 1,200 wines judged. 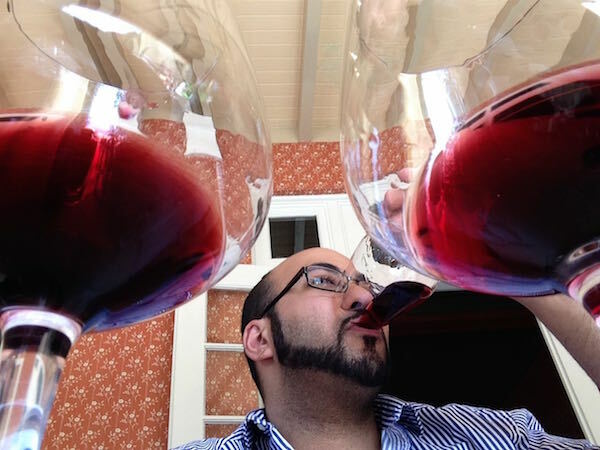 Vino La Monarcha is owned by Victor Palencia of Palencia Wine Co. in Walla Walla, Wash.
For the first three years of the judging the Cascadia Wine Competition was called the Great Northwest Wine Competition. 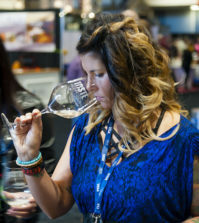 This year, the name was changed to differentiate it from the Great Northwest Invitational Wine Competition, the judging organized each October by Eric Degerman and Andy Perdue. That event also is held at the hotel built in 1921 by timber magnate Simon Benson. All wines are tasted blind by category, and the panel is made up of 12 women and 10 men winemakers, sommeliers, journalists, retailers and marketers. Ken Robertson, longtime columnist for Wine Press Northwest magazine, will serve as chief judge. The judges do not know the winery or the price while they are evaluating the wines. 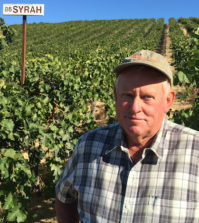 The competition is managed by Great Northwest Wine, an award-winning news and information company owned by Degerman and Perdue. 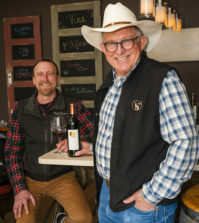 Between them, the two have more than 35 years of combined experience writing about the wines, vineyards and chefs of Washington, Oregon, British Columbia and Idaho. 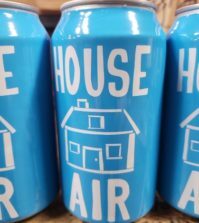 They founded Wine Press Northwest magazine in 1997 for the Tri-City (Wash.) Herald and edited the quarterly glossy consumer magazine through 2012. In 2010, they launched a weekly wine column called Northwest Wine that is syndicated in 22 newspapers and has a print and online audience of more than 5 million potential readers. In addition, Perdue is the wine columnist for The Seattle Times. Kristine Bono, tasting room manager, Goose Ridge Estate Winery, Richland, Wash.
Amberleigh Brownson, co-owner/sommelier, Eat Restaurant, Bellingham, Wash.
Daniel Carr, co-owner/executive chef, Visconti’s Restaurants/Cured by Visconti’s, Wenatchee, Wash.
Big John Caudill, sales manager, Cuvee Northwest, Yakima, Wash.
Mary Cressler, sommelier/journalist, Vindulge.com, Portland, Ore.
Jay Drysdale, winemaker, Bella Wines, Naramata, British Columbia. Don Elsing, tasting room manager, Fielding Hills Winery, East Wenatchee, Wash.
Shelly Fitzgerald, sommelier/wine educator, Columbia Winery, Woodinville, Wash.
Megan Hughes, enologist, Barnard Griffin, Richland, Wash.
Richard Larsen, research winemaker, Washington State University, Richland, Wash.
Chris Nishiwaki, journalist, Mercer Island, Wash.
April Reddout, wine program manager, Walter Clore Wine and Culinary Center, Prosser, Wash.
Stephen Reustle, winemaker, Reustle Prayer Rock Vineyards, Roseburg, Ore.
Pat Spangler, owner/winemaker, Spangler Vineyards, Roseburg, Ore.
Gordy Venneri, co-owner/co-founding winemaker, Walla Walla Vintners, Walla Walla, Wash.
Randa Wolf, wine director, Columbia Gorge Hotel, Hood River, Ore.
Jean Yates, president, Oregon Wine Marketing, Monroe, Ore.